Aries is pleased to announce the adoption of Editorial Manager by the Korean Association of Medical Journal Editors (KAMJE) Press. KAMJE Press, which is operated by XMLink, is the publishing component of the KAMJE, a membership association with 256 member journals. StatReviewer, an automated tool designed to review of statistical and reporting integrity for scholarly manuscripts, will be integrated into Editorial Manager’s version 15.0. This means that EM will automatically scan submitted manuscripts and generate a checklist of relevant statistical issues. image quality, and predictive bibliometrics. 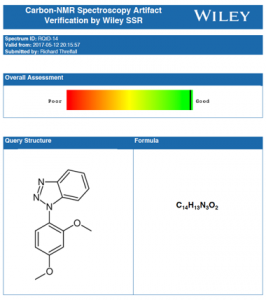 Wiley has developed a new tool to assist authors, reviewers, and editors in evaluating chemistry data. The 13C NMR (13C nuclear magnetic resonance (NMR) spectroscopy) data checker is an easy-to-use tool to help reduce errors and increase the reliability of published data in this area. Richard Threlfall, who is overseeing the ongoing development of the 13C NMR data checker, says of the new tool: “Evidence suggests that a significant number of papers contain structures that are inconsistent with the 13C NMR data. 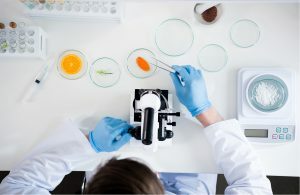 Inconsistent can mean everything from typos to incorrect structures and we believe this tool will help researchers, peer reviewers, and editors prevent errors large and small from creeping into publications.” Read more. EDP Sciences deployed Editorial Manager to manage submission and peer review workflows for their new interdisciplinary Open Access journal, 4open. Read more about the 4open launch. Wolters Kluwer’s Medicine® successfully transitioned from a subscription-based business model to Open Access (OA) on March 31, 2014. Since transitioning to OA, the journal has received over 20,000 submissions. Medicine deploys Editorial Manager to manage submission and peer review workflow, including the Similarity Check integration from Crossref. Read more. The Journal of Emerging Investigators (JEI) has adopted Editorial Manager to help manage their submission and peer review workflows. JEI is an open access journal publishing the original scientific research of middle and high school students, peer-reviewed and edited by STEM graduate students. comment, social share, or link. Whether it’s your article, an article published by a journal you manage, or an article you’re considering including in your research, Event Data aims to help provide visibility into the online presence of such items. 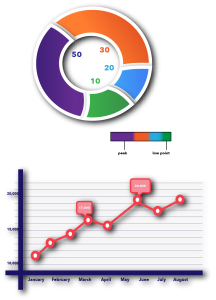 Read more about Event Data. EMUG 2017: Thank You for Attending! 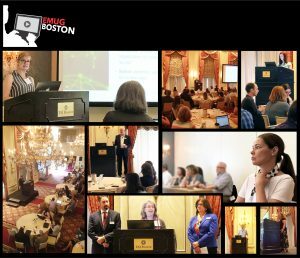 Thank you to the many enthusiastic and engaged users who attended our 15th Annual Editorial Manager User Group Meeting in Boston, June 22 & 23! We are grateful to all those who participated, presented, and provided feedback. Missed this years’ meeting? View presentations or read more here. Save the date! The 14th Annual Editorial Manager European User Group Meeting will be in London on January 18-19, 2018. Publishers using Aries’ Editorial Manager Enterprise Analytics Reporting tool will now benefit from an automated data export to Impact Vizor, HighWire’s data visualization platform for editorial and business analytics. “We are delighted to partner with Aries so that Editorial Manager can offer an easy and efficient way to update Impact Vizor, tailored to each publisher’s existing editorial workflows and data structures,” commented Dan Filby, CEO at HighWire. Read the press release or watch the video to learn more. 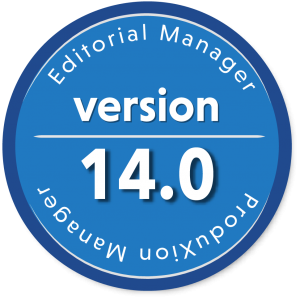 Editorial Manager version 14.0 includes a helpful feature enabling journals to maintain a consistent voice in decision letters by pre-configuring decision phrases for editors to choose from. Watch the video.